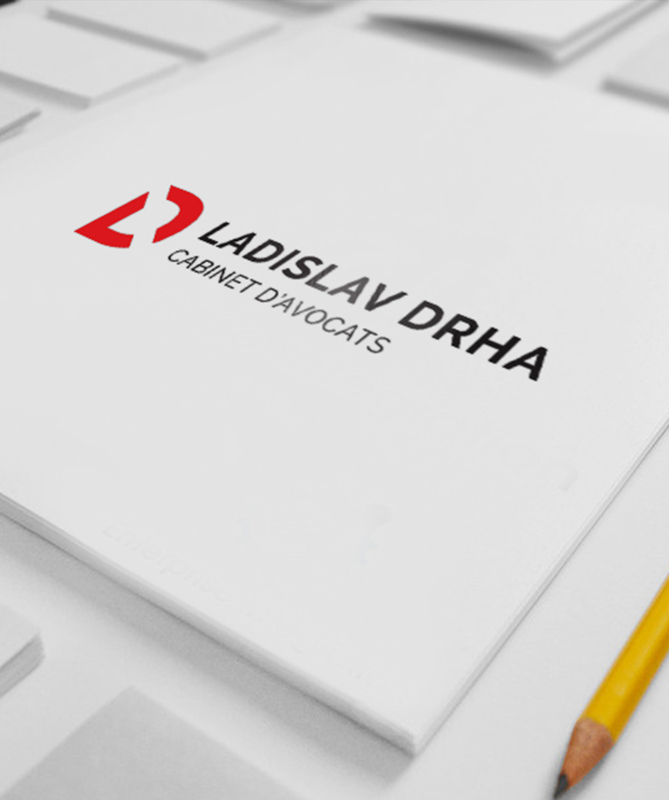 In addition to Czech law, Ladislav Drha attorneys specializes in legal service provided in francophone countries, mainly France and Luxembourg. Having direct representation in these countries, we are able to render highly professional and prompt service through our colleagues in France and Luxembourg. 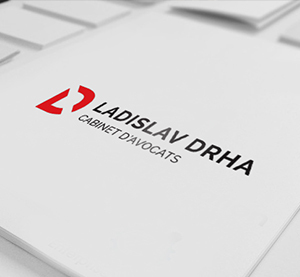 Attorneys at law registered with the Czech Bar Association are authorized to provide legal service only within the laws of the Czech Republic and international law (must gain a permit to practise under the law of another state) and thus generally cannot comment on foreign law issues. With us, there always is a French or Luxembourgish attorney participating in your case since the very beginning. This particular fact makes us different from many other law firms that usually just provide contacts or arrange for communications with the local lawyer. With us, you benefit from comprehensive service at one place. Our office offers comprehensive legal service related to the law of France and Luxembourg. Our services are provided in all fields of law of these countries including advisory and law of contracts (non-dispute agenda) as well as representation in court and other proceedings. The scope of service provided in the territory of France and Luxembourg is identical with the scope of service provided in the Czech Republic as described here. We provide our services in all areas of France and Luxembourg. Our office currently represents Czech companies in a number of civil proceedings at courts in France. Also, we represent our clients as creditors in insolvency proceedings against French companies, which have been declared bankrupt. We provided services to our Czech clients in criminal procedures or divorce proceedings as well. Our office in Prague employs lawyers experienced with the French law. With regard to the number of cases handled in the past, we have knowledge of the procedures of court and administrative authorities in these countries. This knowledge and experience allow us to effectively collaborate with our clients and to focus on information that is material for a successful case. Similarly, our French colleagues have experience with Czech clients and thus they are able to get a better understanding of their needs and interests. In our office in Prague you will always be attended by a Czech attorney as a partner to guide you throughout our cooperation. Thus, you do not need to know any foreign language and you do not have to travel. Top quality of our service is always guaranteed by participation of our French or Luxembourgish colleague in your case. All legal advisory, expert analyses and statements are internally processed by attorneys practising in the given country. However, you always obtain statements in the Czech language with relevant explanations to understand the matter in context and to allow you to make informed decisions. Also, we represent clients in administrative and court proceedings directly in the territory of France and Luxembourg. Therefore, if you need to file an action, claim a debt, or are a party to court or administrative proceedings, you do not need to search for an attorney to represent you in these countries. We will discuss the whole matter with you in Czech in our office in Prague and will take over your case. Then, we will arrange for everything on your behalf. We maintain cooperation with a sworn interpreter to translate all the documents you provide. We only procure translations that are truly necessary to save your costs, as we know what is needed.